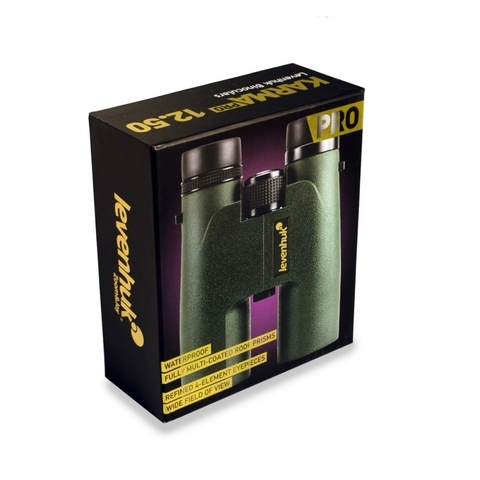 Rain, snowfall, water splashes and fog – nothing can stop you from getting flawless images when you’ve got Levenhuk Karma PRO 12x50 Binoculars! 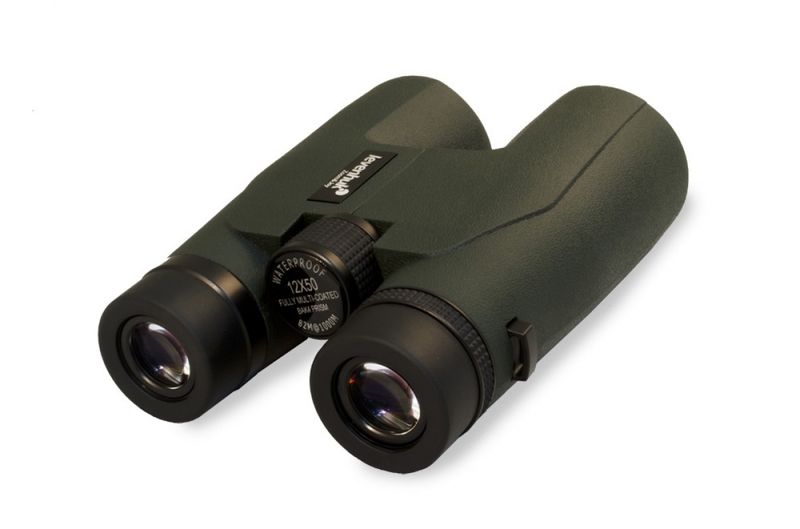 Powerful 12x magnification allows you to easily observe even very distant objects in full detail. 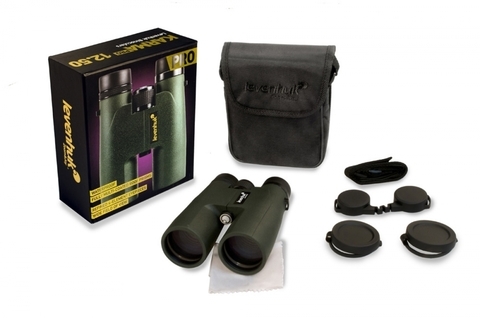 Moreover, you can observe even at dusk. 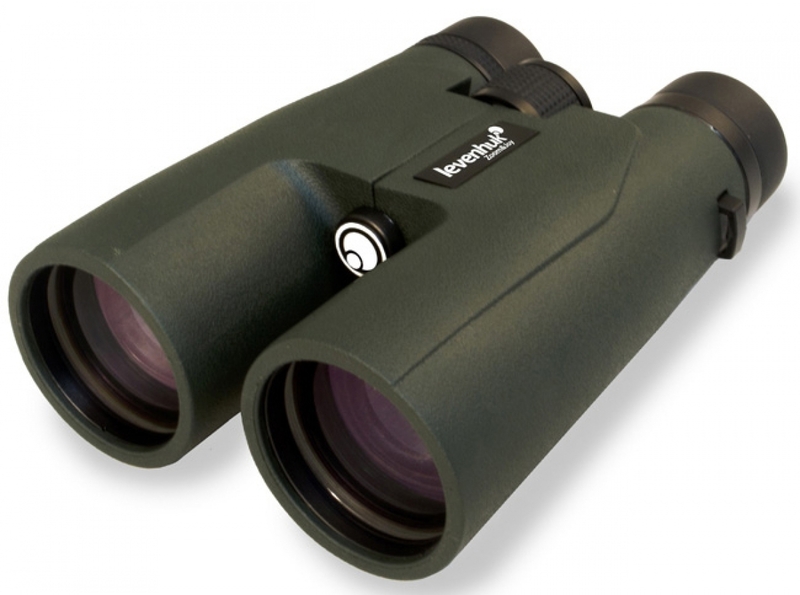 The completely waterproof body allows observing in any weather. 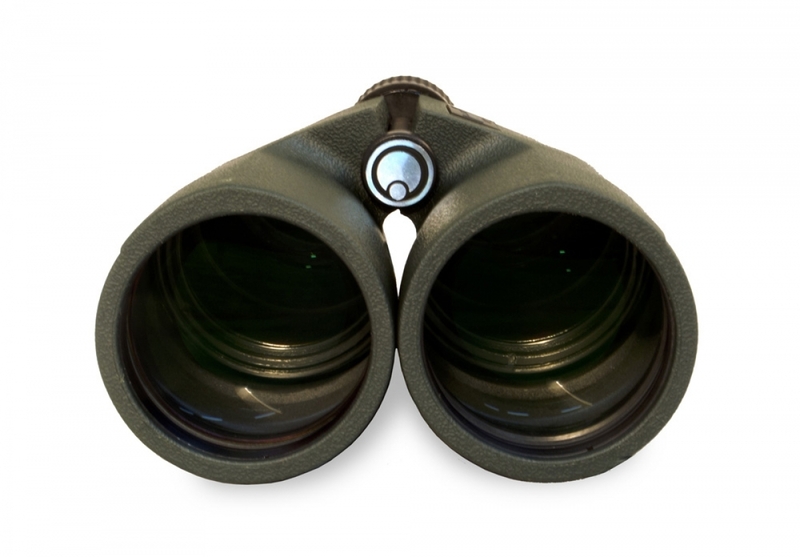 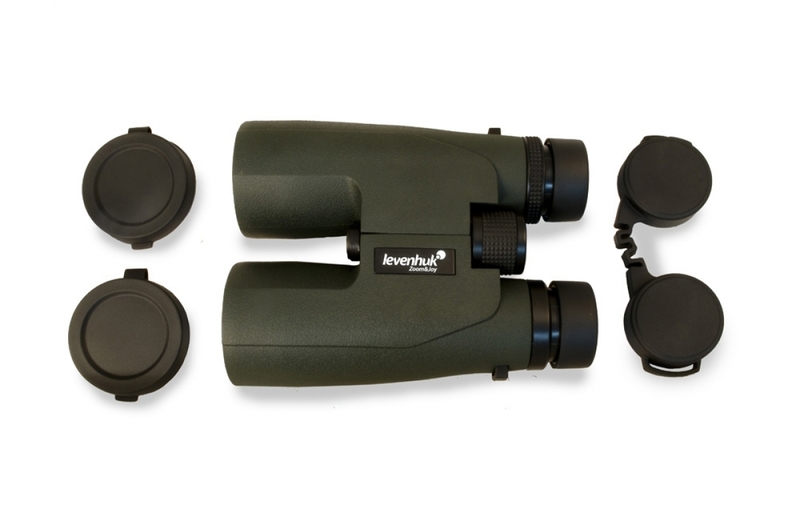 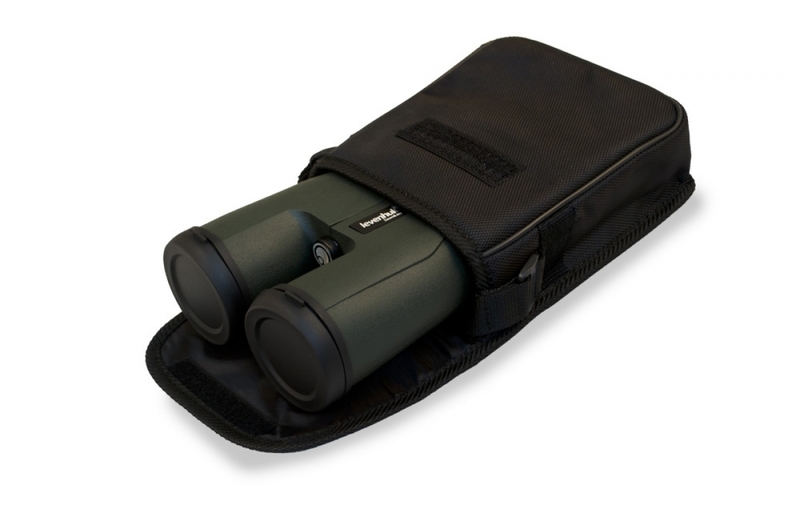 Levenhuk Karma PRO 12x50 Binoculars are a high-quality instrument meeting the demands of professional users!